17 Jun What a Week! 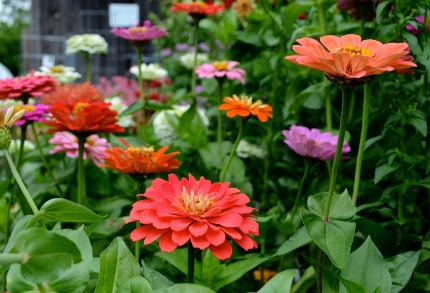 Colorful zinnias and lots of other fresh annuals arrived this week. Bees LOVE zinnias! This Thursday night we are having our second June Prune walk. NOW is the time to prune any spring blooming shrubs. We had a full tent for this walk on Saturday morning and everyone walked away empowered to go home and prune properly. Click here to download our handout Old Wood New Wood and then come Thursday at 5 pm for my class and demonstration in the garden. 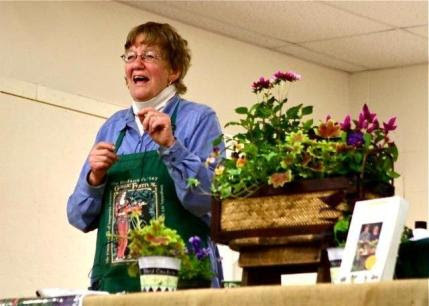 Calling all Master Gardeners! This is Master Gardener Appreciation Week and when you come for a visit you will receive a $5 gift card that can be used towards any purchase of $20 or more. You can also be entered to win a $25 gift certificate in our Sunday drawing. 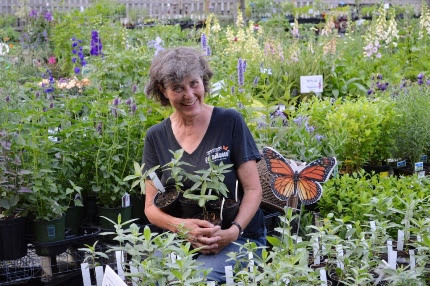 Thursday evening, from 4-7 pm, we are having a reception for our CT Master Gardeners. Come to the walk, learn to prune properly, and then enjoy some refreshments while you stroll our gardens. 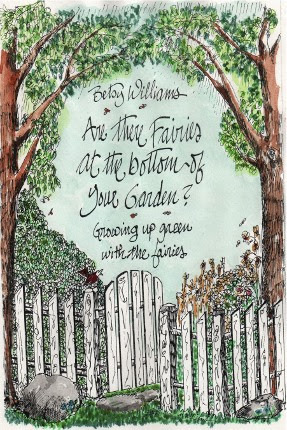 Betsy Williams will be here on Saturday! Sunday is the summer solstice, the longest day and shortest night of the year. This is a significant time in our gardening season, a time when many things shift into high gear. In fact, it is often called “high summer” because the sun is highest in the sky. This Saturday is “midsummer night”, the evening before the solstice. We are thrilled to be hosting Betsy Williams for a Mid-summer’s Eve Festival. Betsy is an herbalist who will share with us the magic and lore of herbs and how we can use them to enhance our lives. Saturday afternoon is our first Fairy Festival of the year. Betsy basically inventedour modern day fairy festivals and we are SO excited that this is taking place right here at Natureworks. Read all of the fine print in the Calendar of Events below and register today. Sunday is also Father’s Day. My world is so diverse, filled with employees and young friends who are new fathers. Many friends my age are grandfathers and most of us have lost our fathers. 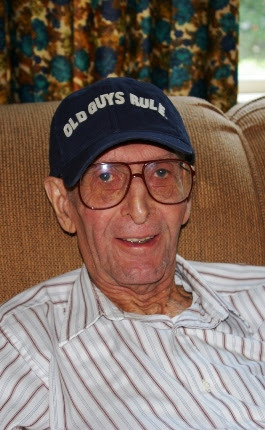 My dad- he inspired me with his wacky sense of humor and his work ethic. If your father is still a part of your life, I am sure you will be celebrating together. If you’re looking for a gift, Natureworks can help! We have a great selection of colorful plants that will make any gardening dad happy. We also have “the tools we use”, our hand picked collection of tools that we test out on our crews. 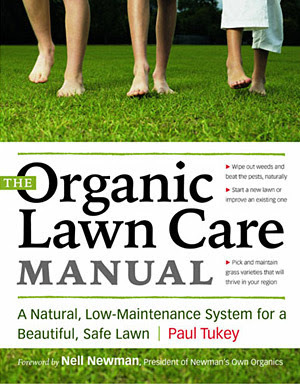 We’ve got blueberry bushes, hummingbird feeders, and some wonderful books that your dad will love. Call ahead and arrange to have a gift certificate waiting if you are planning a visit to Natureworks with your dad over the weekend. Or order a gift certificate on-line by clicking here. 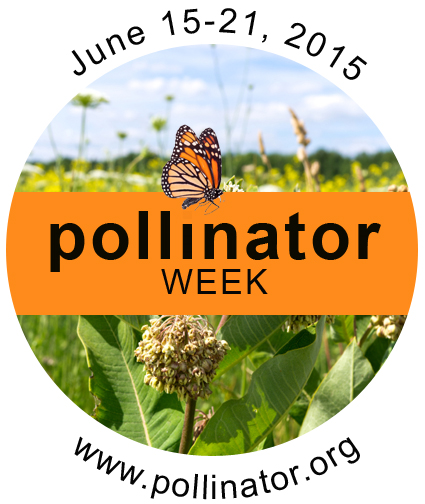 Finally, this week is Pollinator Week! Designated eight years ago to highlight the issues of declining pollinator populations, it has become an international event. Our part is to spread the word and raise awareness of the valuable ecosystem services provided by bees, butterflies, beetles, bats, and other pollinators. The plants they love will be marked with a bee symbol throughout our sales area. Don’t miss out on all the fun and excitement. Come to Natureworks and celebrate all there is to enjoy as spring transforms into summer.